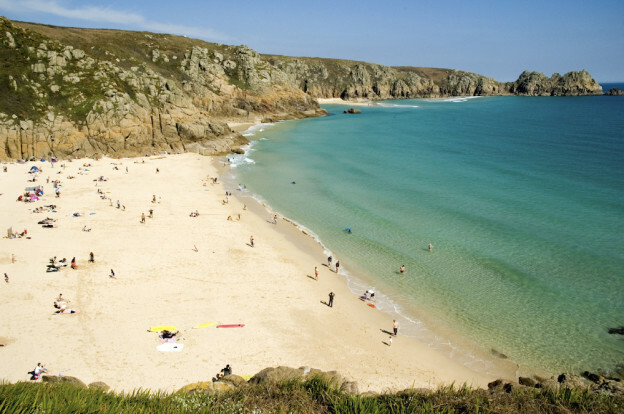 West Cornwall is a stunning part of the Uk and perfect for summer holidays in the South West. Here our writer discusses some of the best activities to do while in this magical part of Cornwall. 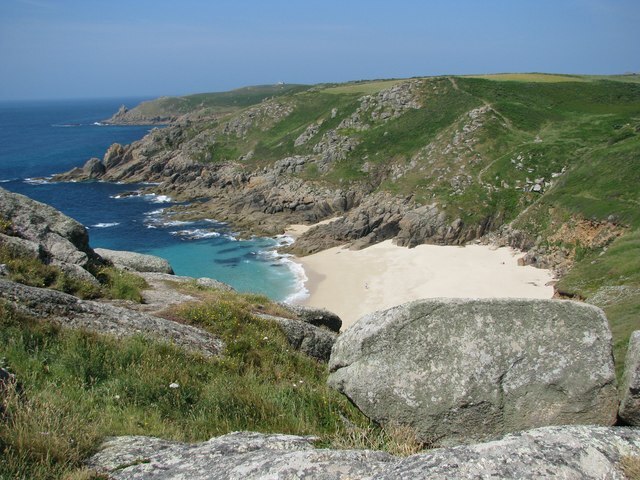 Cornwall was among the last parts of England to be incorporated into the Anglo-Saxon kingdom. Perhaps because of this, the country making up the island's southwestern tip retains a sense of independence, of difference from the rest of the nation. The rolling hills and endless moors appear much as they must have done before the industrial revolution. This entry was posted in Activities, Cornwall on February 9, 2015 by Robert Warren. Cornwall is an absolute delight to visit. There are so many magical destinations from isolated seaside villages, to high moors, to hidden beaches, to funky towns. Cornwall is both old and modern, where make-believe and myth mingle with a vibrant cultural scene and surfy lifestyle. The spots on our list will sooth and rejuvenate the stressed out soul. 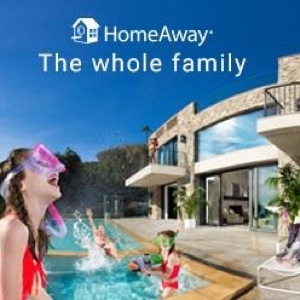 Having the best of both worlds the Best Holiday Destinations In Cornwall artlessly combine the historic and the artistic, the mysterious woodlands with seaside coastal views and the modern with celtic folklore and myth. This entry was posted in Cornwall on August 22, 2014 by Robert Warren. 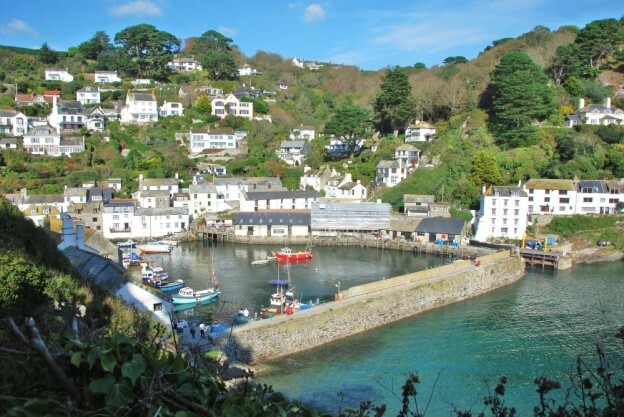 Welcome to Metro Cornwall - our new blog in which we will present the very best bits of Cornwall. This will include places to visit, hidden gems, local events, places to stay, fantastic local businesses and more. 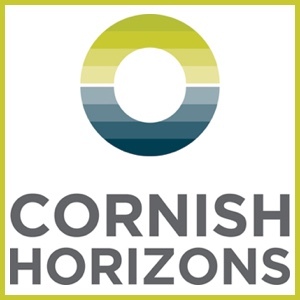 This is our own personal take on Cornwall - the county where we live and work. We hope everyone can enjoy the fantastic scenic, tourism, cultural, leisure and business destination here in the South West.